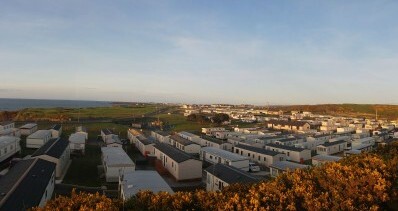 Bookings for Causeway Coast and Glens Borough Council’s Holiday and Leisure Parks for the 2019 season, including the very popular week of The Open, are now being taken. 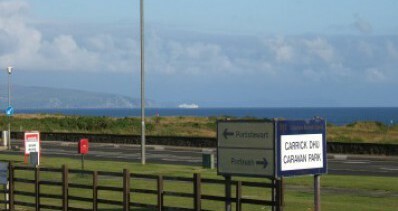 There are over 350 spaces available at all six Parks, and most of these are within 3.5km of Royal Portrush Golf Club. 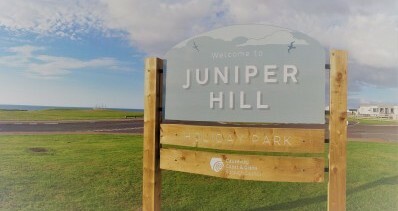 The closest Holiday Park to the event, Carrick Dhu, is now fully booked for caravans, but there are still spaces available at Juniper Hill Holiday Park which is only half a mile further along the coast road. 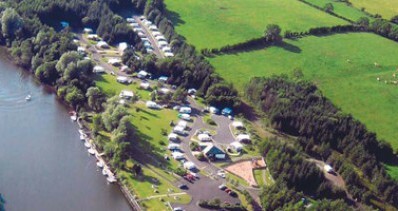 Caravan, motor home and camping holidays are extremely popular within the Causeway Coast and Glens Borough Council area, and glamping / pods / holiday lodges are rapidly becoming firm favourites as well. 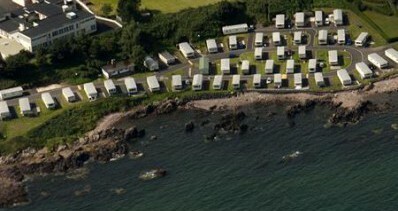 We provide a range of holiday and leisure parks within the Borough that suit a variety of requirements, whether it is the seaside fun of family favourites such as Benone, Juniper Hill, Cushendall or Carrick Dhu, the parkland of Cushendun, or the tranquil banks of the Bann River at the 5-star Drumaheglis Park. The sites vary in size and character and are generally open from mid-March to late October, but please check the details for each Park on our website. 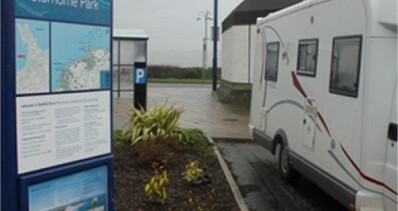 In addition, the Motorhome Park at Sandhill Drive in Portrush provides year round opening exclusively for motorhomes in the town centre of Portrush, complementing the provision available at the nearby Carrick Dhu and Juniper Hill parks. For The Open, guests may book their caravan, motor home or tent, or hire a ‘glamping pod’ (where available), for either 5 or 7 nights over the applicable dates of Monday 15th July 2019 to overnight on Sunday 21st July 2019. 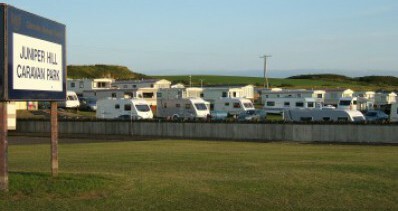 Caravans, motorhomes and ‘Glamping pods’ can ONLY be booked on-line using the links for each Park listed at the side of this page.Please note that from Sunday 14th July– Monday 22nd July 2019 (inclusive) Sandhill Drive Motorhome Park and Car Park in Portrush will be unavailable as the area is being used to facilitate the event. 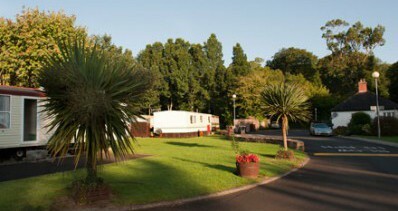 Tent spaces can be booked by telephoning the Holiday Park Offices. Full payment must be made upfront and all terms and conditions can be found online on the booking website.